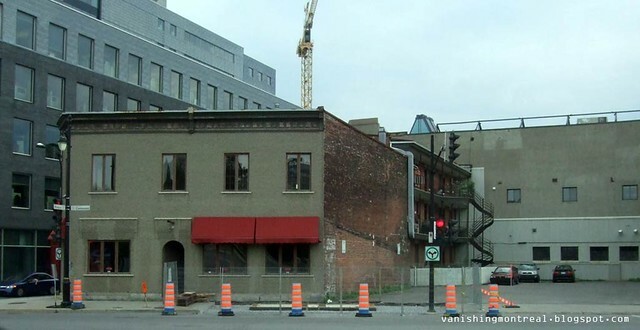 This building on the corner of rue Prince and de la Commune at the crossroads between the Cite du Multimedia and Old Montreal will be demolished for a new construction project. The building is already empty and has been for a while now. The parking lot will be used for the new project. 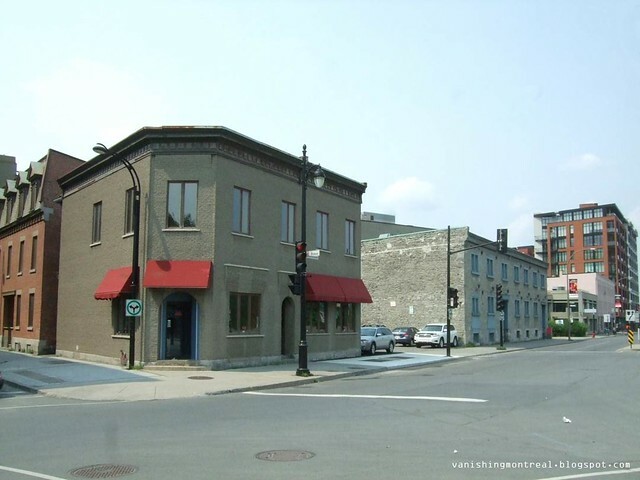 According to my source, the old greystone building on the far right will also be demolished but I highly doubt that. I'll only believe it when I'll see it. But it's certain that the "newer" building is as good as gone.